*I received free products for this giveaway, and it is 100% my real opinion that they are awesome. I am really excited about today’s giveaway, friends! 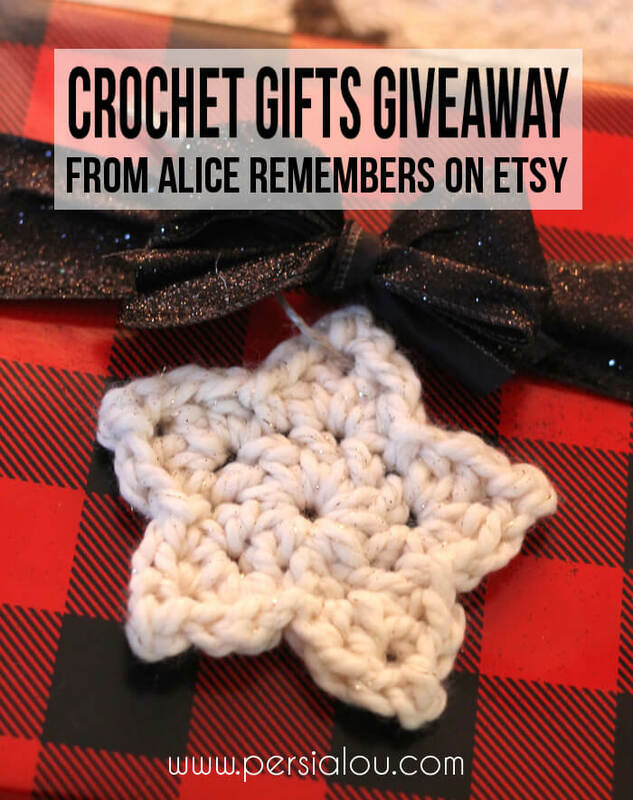 Today you can win a $35 gift card to one of my very favorite etsy shops, Alice Remembers. Naomi is the sweet lady behind Alice Remembers, and she crochets all of the adorable goodies in her shop. 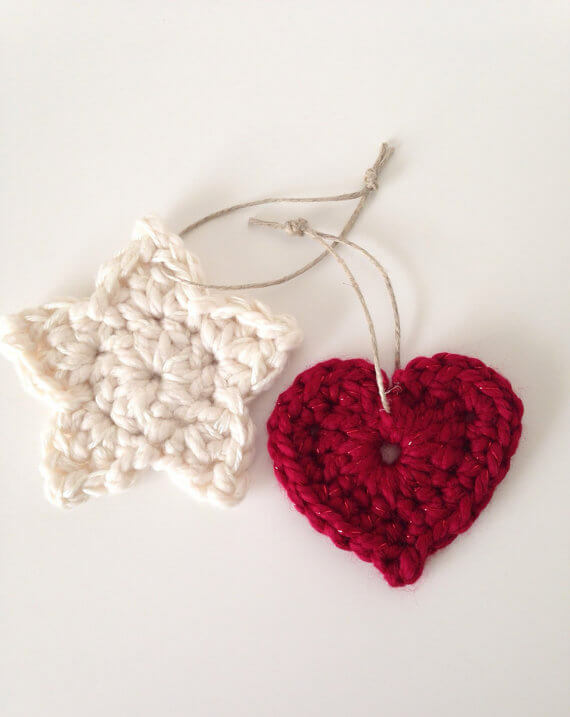 This year she has added these adorable chunky crocheted ornaments. 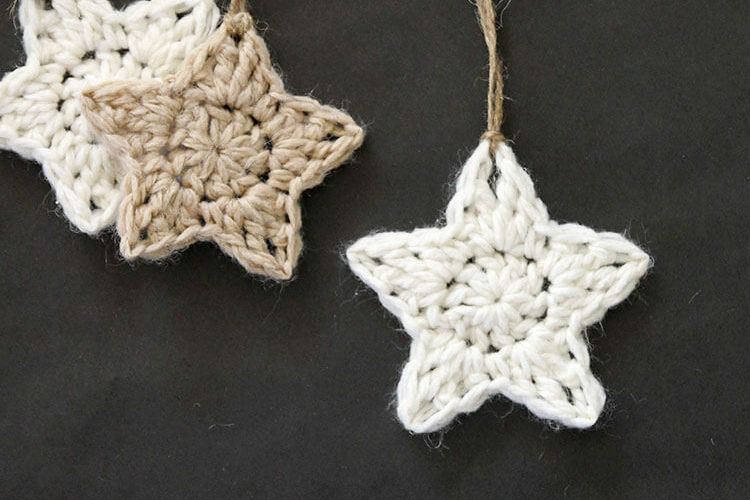 I love them as ornaments, but they also make super cute gift toppers. I have purchased exactly one Christmas gift so far this year (ah! send help! ), and I wrapped it up and stuck that cute chunky star right on top. 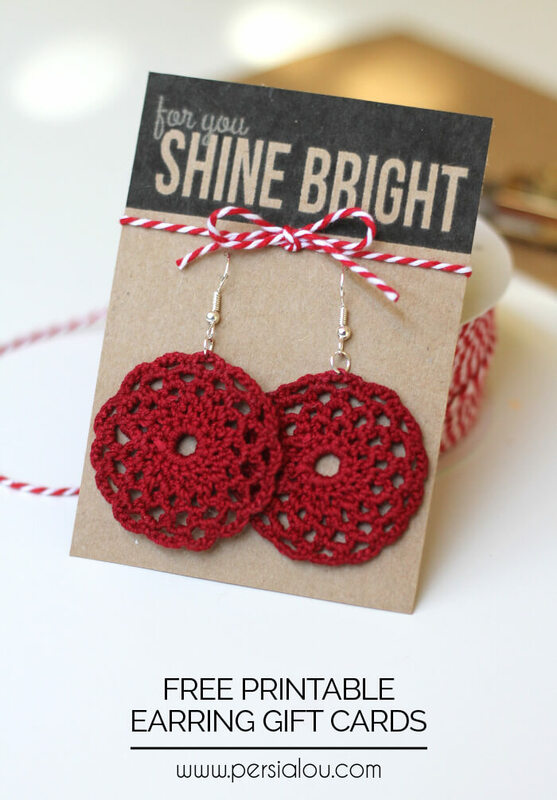 Naomi also makes really cute crocheted earrings. I have some of the little hearts, which I love and wear all the time. This year Naomi sent me a pair of her dangly statement earrings. They are so cute, and would make a perfect little stocking stuff or gift for friends. 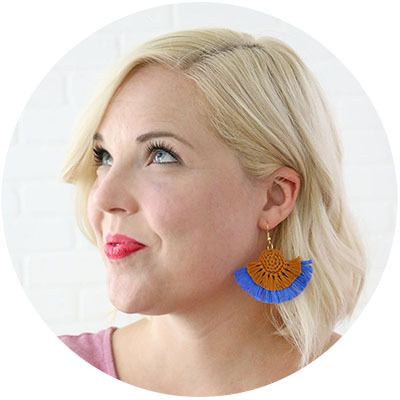 To make your gift a little more special, I whipped up a simple little printable for you to attach your new earrings to. 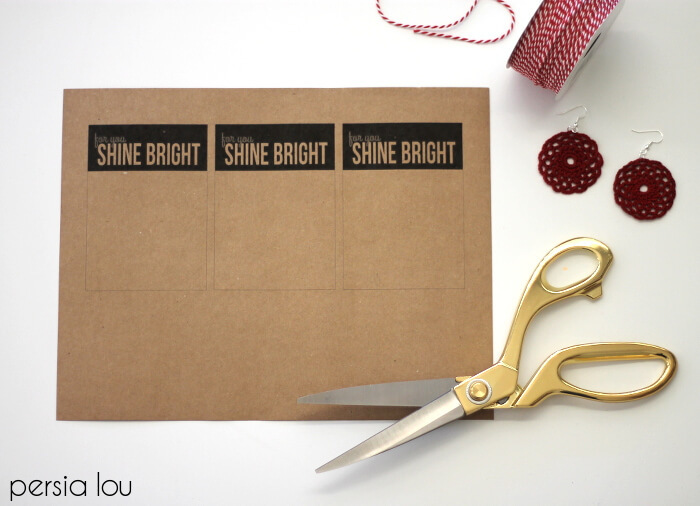 Just print off the gift tags, punch little holes, and attach your earrings. If you’d like you can tie on a little twine bow. 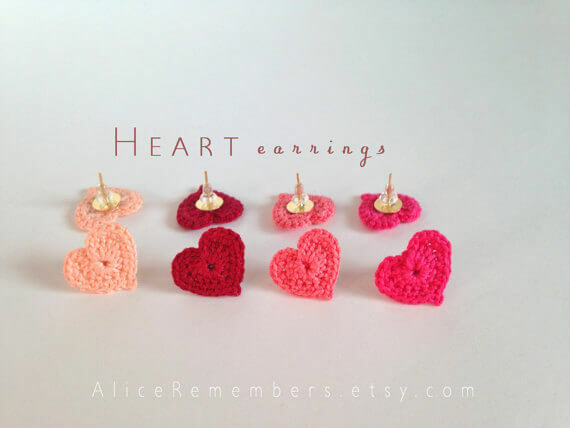 These tags are perfect for earrings from Alice Remembers, but really any earring will work! And good news! Even if you don’t win the giveaway, you can still get a great deal this week because Naomi is offering 10% OFF EVERYTHING in the shop using the code THANKFUL10. Yay! Ready to enter? The giveaway will close 12/3/14 at 12:00 EST, and is open to U.S. residents 18 and older. My favorite is the Set of 3 Star Garlands. 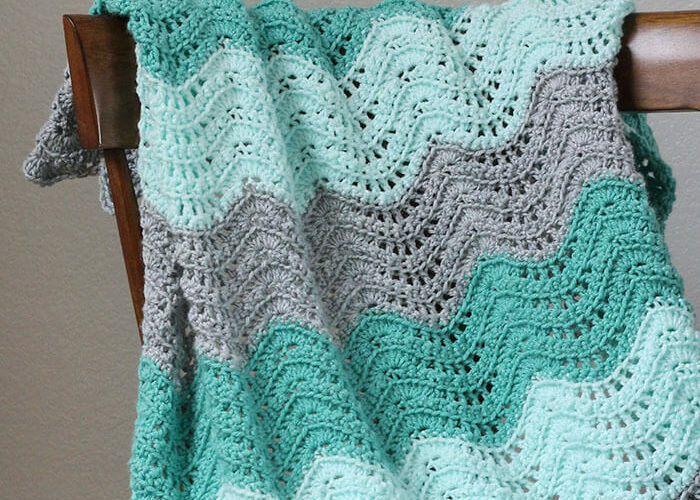 I love her blue lagoon soft infinity cowl! Naomi has a cute shop, the Star Garlands and Earrings are my favorite items. looks like I&#39;m not the only one that liked the star garlands. I like to crochet, but I am terrible at it (can&#39;t control the tension of the yarn worth beans…) so nice to see an artist at work! I absolutely love the garlands. The stars are so charming!